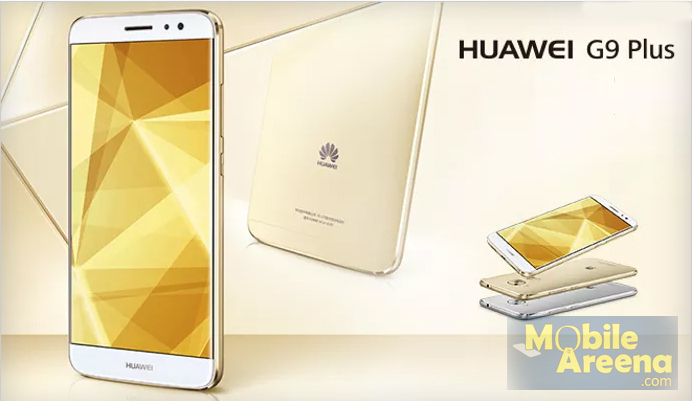 Huawei, the well known Chinese Mobile phone manufacturer, has unveiled a new smartphone, dubbed Huawei G9 Plus. 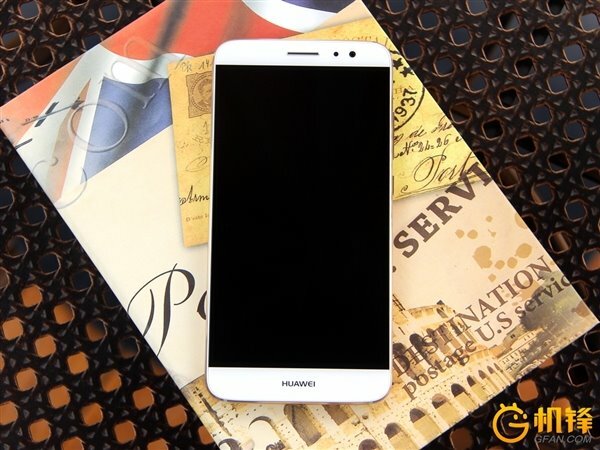 The device is powered by Snapdragon 625 chipset and sports a 5.5-inch full HD display. It comes in 3GB/32GB and 4GB/64GB memory configurations, and packs in a 3,340mAh battery. In terms of camera, the handset features a 16MP rear unit with support for 4K video recording, and an 8MP front shooter. Weighing in at 160g and having a thickness of 7.3mm, it runs Android 6.0 Marshmallow with EMUI version 4.1 on top. There's also a fingerprint sensor on the back. 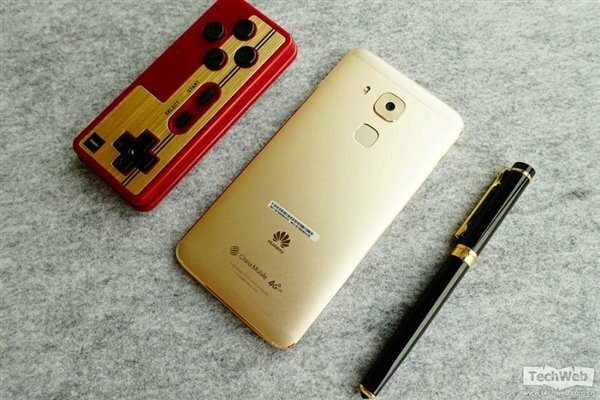 If you compare, the Huawei G9 Plus looks strikingly similar to the Huawei Maimang 5 that was made official by the Chinese company last month. The G9 Plus has been launched with a single 16M Camera that comes with AF, OIS + PDAF phase focusing. The Camera does come with the 4K Video Recording Capability along with a suite of shooting modes that help you in adding different effects to the photos captured. 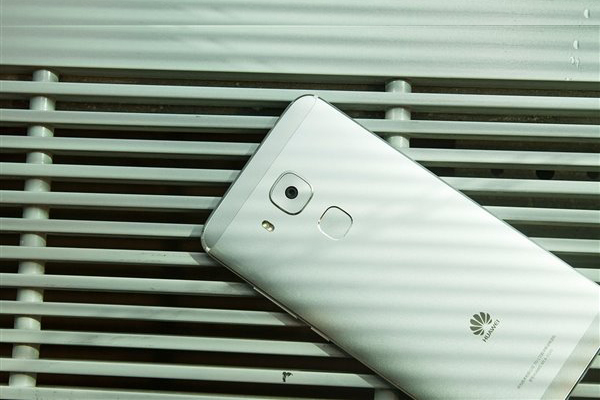 While the flagship Huawei P9 and P9 Plus are only limited to FullHD video recording. In terms of the front camera, the G9 Plus comes with 8MP of fixed focus camera. It runs on Android 6.0 Marshmallow out of the box with EMUI 4.1 skin laid on top. 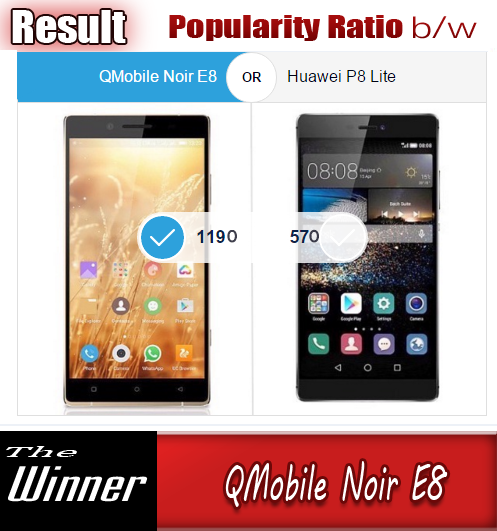 The device is kept powered on by a 3,340mAh non-removable battery and the company claims the device to give 2.2 days of normal usage. Connectivity options on this device include 4G LTE, VoLTE, Wi-Fi, Bluetooth 4.1, USB OTG, GPS, and USB Type-C port. It measures just 7.3 mm thickness and weighs 160 grams. The 3GB RAM variant of the G9 Plus is priced at 2399 Yuan while there is no information about the pricing of the 4GB RAM variant. The registrations for the device are started and sales starts from August 25th. As of now, there is no information about the availability of this device in the foreign markets. The phone was made official in China. As for price, the 3GB RAM variant carries a tag of PKR 39,999 (around $360). The cost of 4GB RAM model isn't currently known. Registrations for the device have already started, with sales beginning August 25.